Future Proof – Protecting our digital future » Removable media: They’re small but they can be dangerous! Removable media, including optical disks (DVDs, CDs), memory cards and USB flash drives, are commonly used for offline storage or for moving data so it can be accessed away from the office. 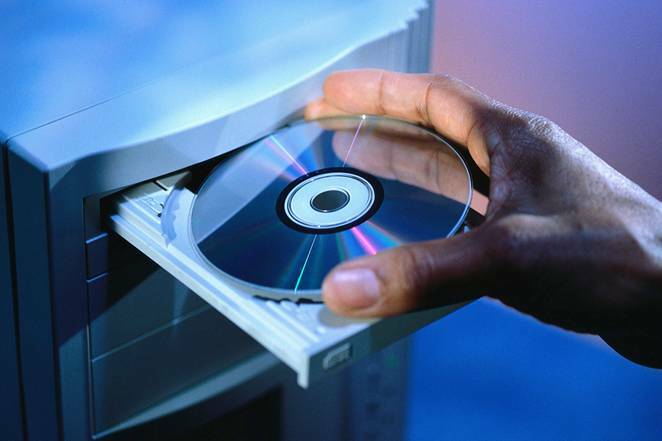 While there are obvious benefits in using removable media, there are also a range of risks. You only need to look at the vast array of scandals regarding information that has been deliberately leaked, or removable media that have been stolen, lost or left on public transport to know that copying vast amounts of information (particularly sensitive information) onto small, portable media may cause organisations significant headaches. While your organisation may not have to take such extreme action, they should put in place some measures to protect information on removable media and ensure that risks are appropriately managed. For more information on the risks and measures to take see State Records’ new guidance on Managing removable media which forms part of the Managing digital records guidelines. Thank you for the article on managing removable media and the risks. I recently had an incident of carrying a USB in my pocket with my mobile phone and wallet, the within a few hours everything on the USB was lost.